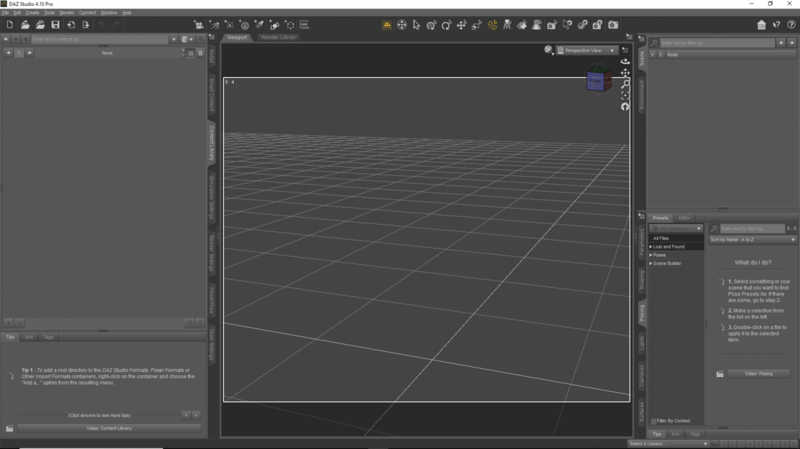 Perhaps put links to specific software forums (ie Daz3d, Renpy, Unity, etc) in the op for quick reference? Also, I recommend moving this thread to the Development main forum for higher visibility. Well we are getting too many in general that arent seen. Tcms had to ping me on discord, and they are already asking for help in in the how to install dim content. I just think till save confusion to have 3d asset help along with the assets (aka, where they got them). Maybe im wrong, but its where id go for help. but looking in the general "Programing and Development" subsection, I see lots of people who dont seem to have a problem finding the correct section to ask questions. But then again, maybe people see that heading and think its more programing/code based and dont look. so then, maybe take the assets subforums and put them into a new "Graphics" oriented forum? ok here's my question - I just downloaded the faveral Village bundle. I unzipped it then copied the IM zip files to the Daz Install Manager folder. I ran the manager in offline mode and it imported all the files with no errors. But I cannot find the models anywhere in Daz - am I missing something? ok I must be an idiot because either a) these are poser files not Daz files and thats why I cannot see them or b) I have no clue where the poser format section is in Daz. Something seems to have gone wrong with my Content Library tab - any thoughts? nvm found it - the file structure had been double clicked and hidden - found it all now. ok next question. With a model such as the Bookstore from that village is it possible to make changes to it? It seems to be just one model and I cannot make changes to individual parts - like the sign above the door or the lettering on the windows. looks like that might be my next option or see if there is another for sale somewhere. Riddle me this. 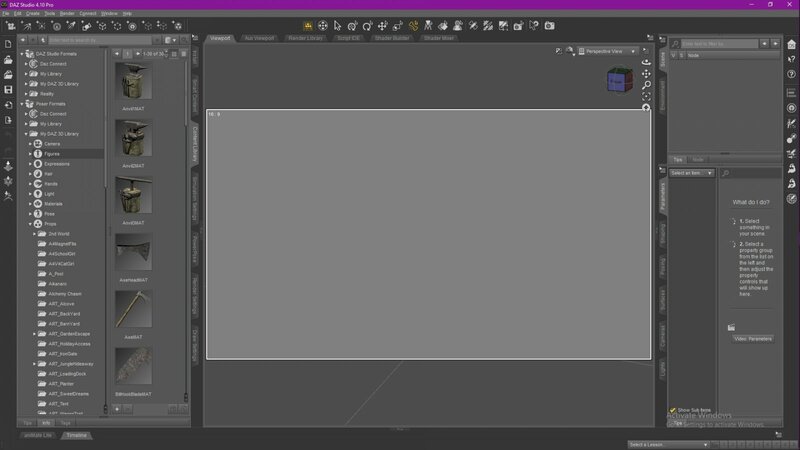 If I install through the Daz manager, and then go into Daz Studio, there is that 'Products' tab in the smart content panel, some things say "install", why do things need to be installed twice? They already show up in the Files tab. Hi, I'm trying to use DazStudio4.10 to do my games but I'm lost. What assets do I need to make rooms, add furniture or objects, or are there already some ready? Thank you in advance. Ok thank you but there is nothing free i can download from here just to see how they work? It's not for don't spend money but just for not spend money buying something i don't really need or can use.